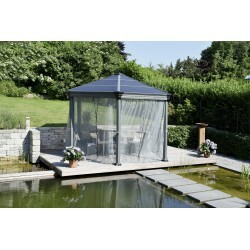 Top off your gazebo with the Handy Home Products San Marino 10 ft. Cupola. 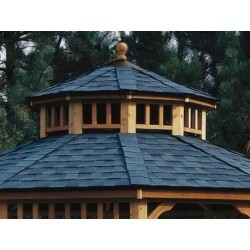 The cupola has an intricately carved cedar base. 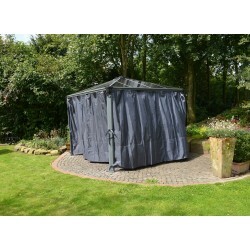 And a copper-colored metal roof. 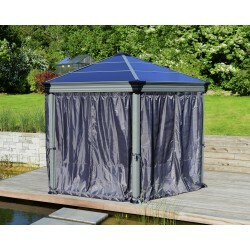 This finely constructed cedar cupola is the perfect topper for the San Marino 12 ft. gazebo from Handy Home Products. 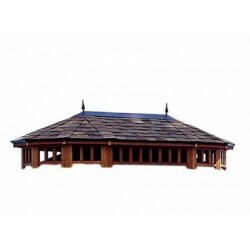 Each plank in the wooden octagonal base has ornate router grooves to convey a stylish look, while the copper-finish metal roof adds a hint of elegance. 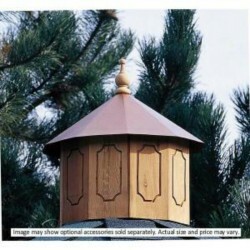 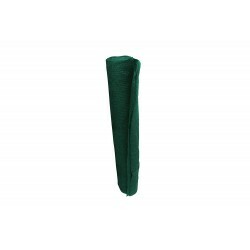 A custom-lathed finial points skyward, putting the finishing flair on your gazebo project. 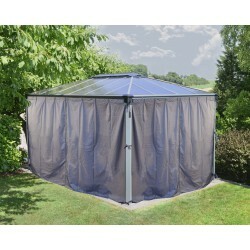 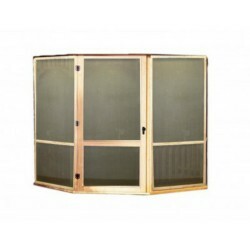 Finish the installation of a gazebo with the Handy Home Products San Marino 10 ft. Gazebo Floor Kit. 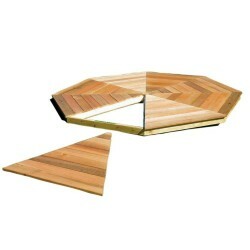 This cedar floor kit is easy to install as it is pre-drilled, factor sub-assembled and pre-cut to eliminate sawing. 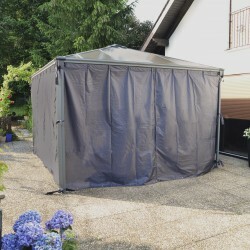 Install a wood floor with the Handy Home Products San Marino 12 ft. Gazebo Floor Kit to create a finished look. 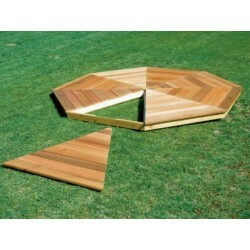 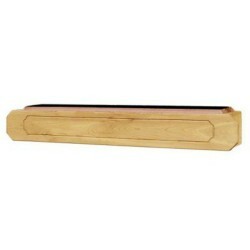 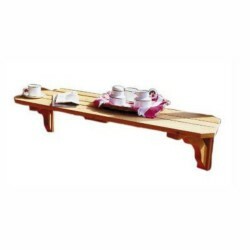 This floor kit is made of cedar and offers pressure-treated framing for added durability.